I trained as an undergraduate in London and qualified in 1990. I was appointed to a Consultant position within the Orthopaedic team at Barnet & Chase Farm Hospitals NHS Trust in 2002. One of the first such appointments in the country. Barnet hospital became part of The Royal Free London NHS Foundation Trust in 2014 and I have been involved in service development and improvement at all 3 sites. Privately I work at a number of locations which can be seen on this website. Primarily a specialist in the function of the foot during the gait cycle I diagnose and treat a wide range of musculoskeletal disorders of the Lower Limb arising from foot function. 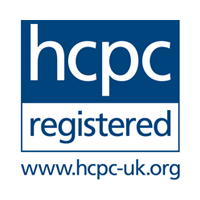 A registered Independent & Supplementary Prescriber with the HCPC I can prescribe and administer medication as needed for your condition. Although a musculoskeletal specialist, I also is able to treat, investigate or provide advice on all problems that can affect the foot and ankle. I have a specialist interest in the developing foot of children but provides care effectively from the birth to old age. An elected board member of the Faculty of Podiatric medicine of The Royal College of Physicians & Surgeons of Glasgow the only Multidisciplinary Royal College in the UK. I am also an examiner and London Regional advisor for the Royal College. I have previously served as an elected member for The College of Podiatry Medical Faculty and an external advisor for both National Institute for Health & Care Excellence (NICE) and the Department of Health. Kohls-Gatzoulis, J., Angel, J. C., Singh, D., Haddad, F., Livingstone, J., & Berry, G. (2004). Tibialis posterior dysfunction: a common and treatable cause of adult acquired flatfoot. BMJ: British Medical Journal, 329(7478), 1328. George, D. A., Ray, P. S., & Livingstone, J. (2015). A Rare Presentation of Foot Pain: Bilateral Navicular-Medial Cuneiform Coalition. Journal of the American Podiatric Medical Association, 105(2), 181-184. 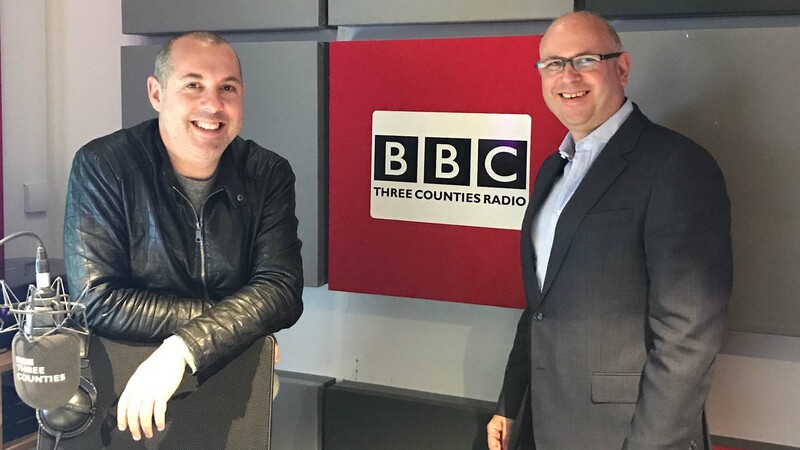 Once a month I’m on BBC 3 Counties Radio with host Nick Coffer to answer his listeners questions on Foot & Ankle problems.